For the second year in a row, Disney’s private island in the Bahamas, Castaway Cay, has been named the Top Cruise Line Private Island in the annual Cruise Critic Cruisers’ Choice Destination Awards. Also for the second year in a row, Castaway Cay was the most highly rated Caribbean island overall among reviewers, beating out all other Caribbean islands! 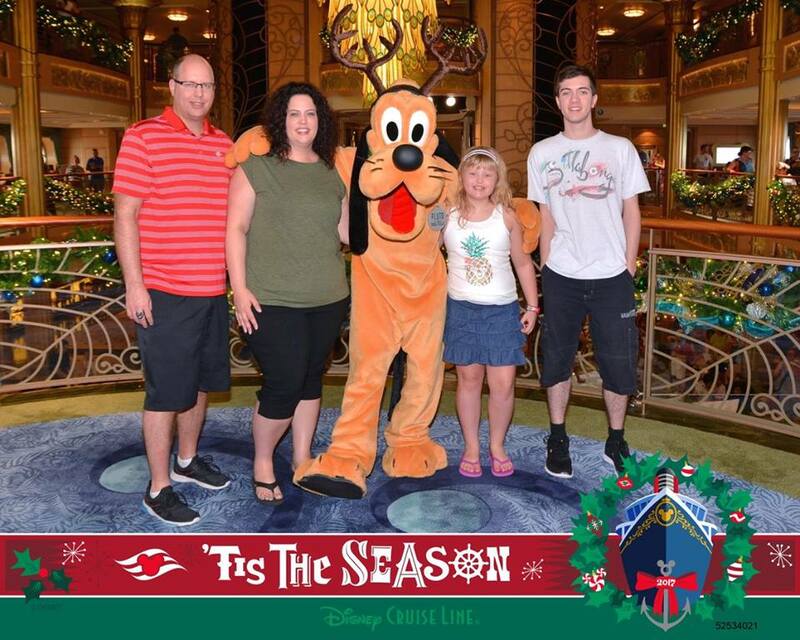 It was one my favourite experiences on my recent Disney cruise! (Ok, who am I kidding? 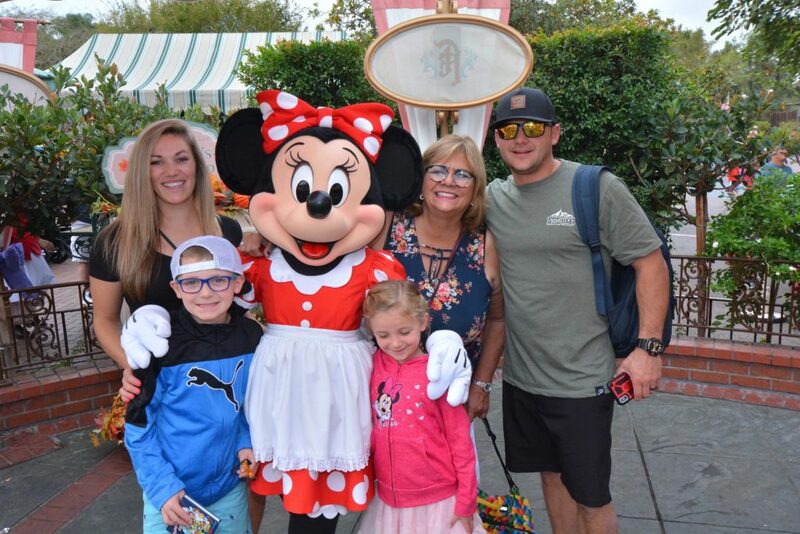 It was a Disney cruise…. Everything about Disney is my favourite!) But seriously, it was the most beautiful, relaxing and fun day in the sun. I wouldn’t hesitate to return in a heart beat! Find a spot on the beach to relax on the soft white sandy beaches or enjoy the super fun Pelican Plunge floating water park. Family beaches provide the most flexibility for families but adults may prefer the adult only beach, Serenity Beach, for true bliss. Even the teens get their own beach! Choose from a variety of activities on the beach – renting bicycles, snorkelling, interacting with stingrays, riding jet skis, parasailing are some of the many activities you can choose. 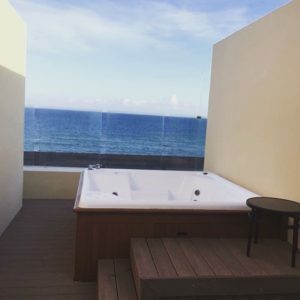 Or for those who really want the private island feel, rent a private cabana and escape to the other side of the island for a truly blissful island getaway for the day. Even the food on a private island just tastes better! The Disney cruise dining experience is moved from the ship to the island for the day and the BBQ lunch at Cookies and CookiesToo is one of the best! The best part?? All you can eat soft serve ice cream on a private island! Be one of the first to set foot on the island when you sign up for the Castaway Cay 5K. Participants can sign up for the 5K run when they board the ship. Anyone over the age 1o can participate and receive a runner’s bib and Castaway Cay 5K rubber medal upon completion. It’s a great way to start the day and see a good portion of the island. Castaway Cay is the highlight of most Disney cruises and the only way to experience Castaway Cay is with a Disney cruise! Let me know if you want to visit Castaway Cay with a Disney cruise and we will find the best cruise for you. 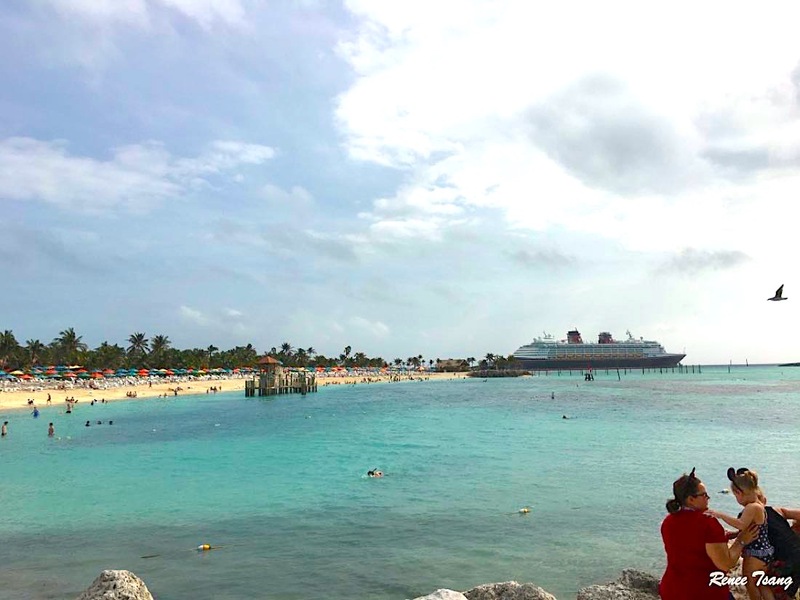 For more about our recent Disney cruise to the Bahamas that included a visit to Castaway Cay, read about it on my blog here. 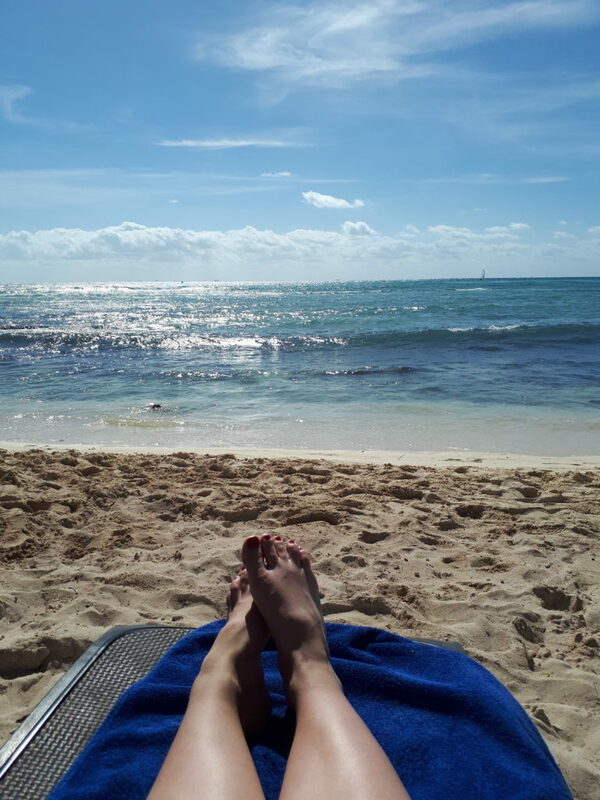 Have you been to Castaway Cay yet? Let me know what is your favourite part about the island!